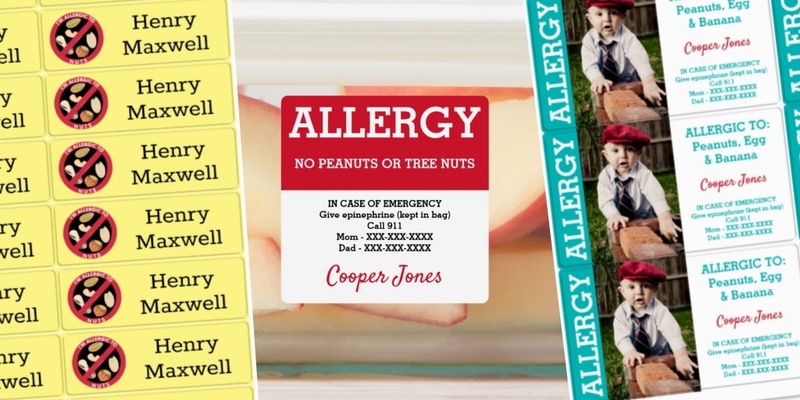 Shop our online store through Zazzle to order your personalized food allergy posters and decals for walls. 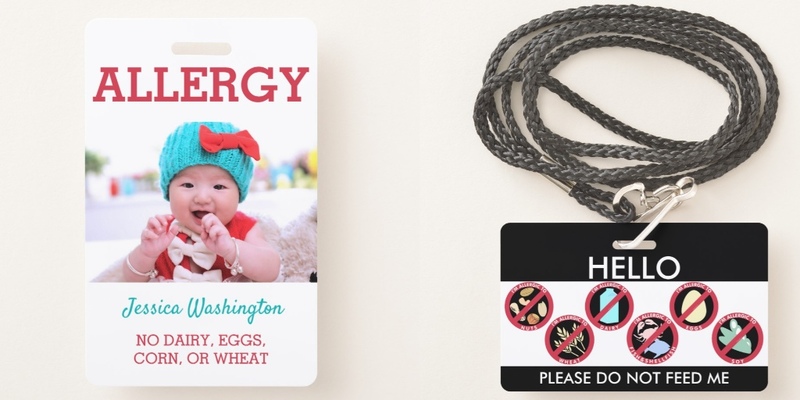 For your food allergy friendly home or classroom. Choose from a variety of designs displaying bold warning symbols and kid-friendly graphics. 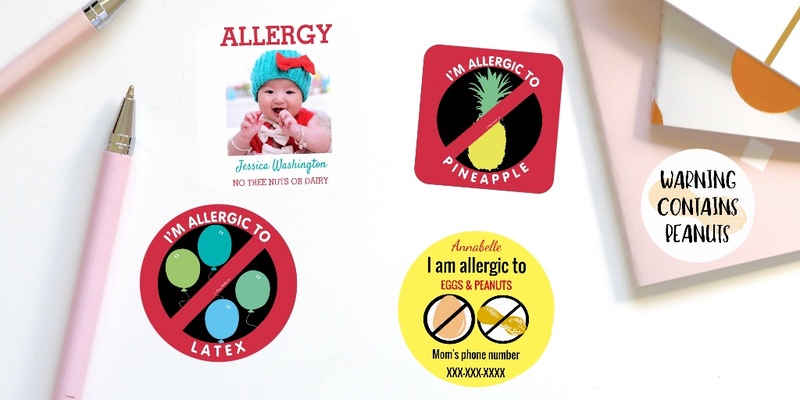 Peanut free, gluten free, dairy free, nut free, egg free and general food allergy designs. Posters available in a variety of sizes on matte or semi-gloss quality paper. Wood prints are available in 10 different sizes printed with sustainable ink on birch wood. Wall Decals are made to be moved, each wall decal can be peeled and repeeled up to one hundred times without damaging the decal or walls. No glue, no frames, no pain – make a space all your own with a customized wall decal! Acrylic door hangers are made of ultra-durable acrylic with dimensions of 3″l x 9.5″w x 1/8″h. 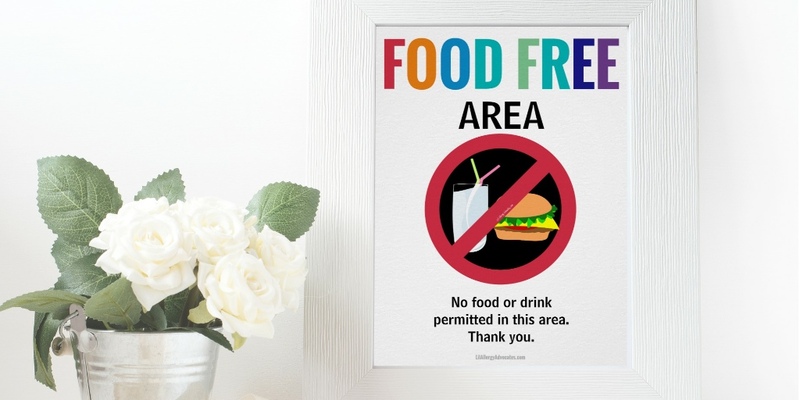 Acrylic door signs are made of durable plastic in seven different sizes and can be attached to wall with adhesive strips. Contact me for design requests! Showing 1 - 70 of 70 products.